Wat is dit voor site? Wij zoeken de goedkoopste boeken op internet. Muslim Secular Democracyvonden we het goedkoopst op Bol.com voor €77.50. We hebben gezocht in nieuwe en tweedehands boeken. Rechtsonderaan de pagina kan je het boek direct bestellen	via Bol	.com. 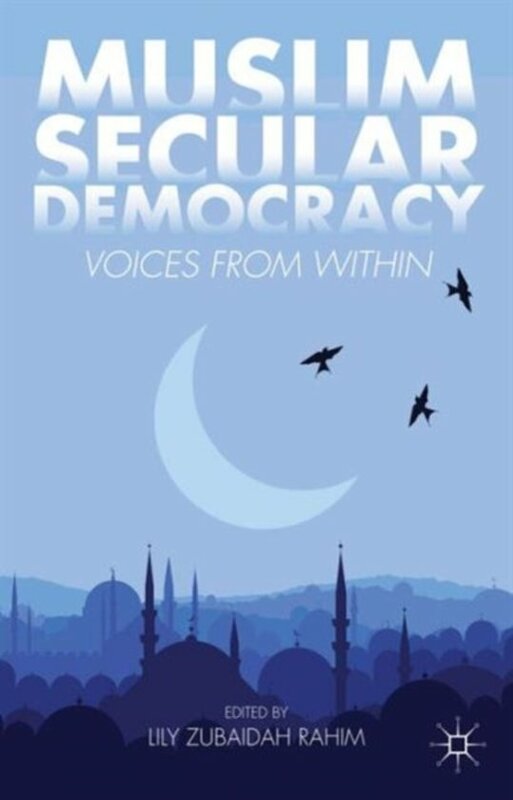 Muslim Secular Democracy: Voices From Within provides an expansive understanding of secularism in the Muslim World by exploring different trajectories and varieties of secularism, from the failed authoritarian secular state of Pahlavi Iran and the ambiguous secularism in Malaysia to democratizing passive secularism in Indonesia and shifts towards passive secularism under the AKP government in Turkey. Where the bulk of academic literature on democratization in the Muslim World focuses on the Arab World, this volume fills a gap by developing an integrated Muslim World perspective; together, the country case-studies provide multiple lenses through which to appreciate the socio-political shifts that have resulted in different democratic transitions, supported by varied discourses and propelled by diverse combinations of political, social, and religious actors. In the early twenty-first century, passive secularism increasingly aligns itself with mainstream Muslim aspirations for forms of wasatiyyah democracy and governance based on popular sovereignty and citizenship rights and for the incorporation of the sacred within the political framework of the inclusive secular state. The contributions to this volume examine the ways by which Muslim wasatiyyah democracy has been advanced by progressive Islamic Muslim discourses and movements grounded in the principles of equity and social justice.